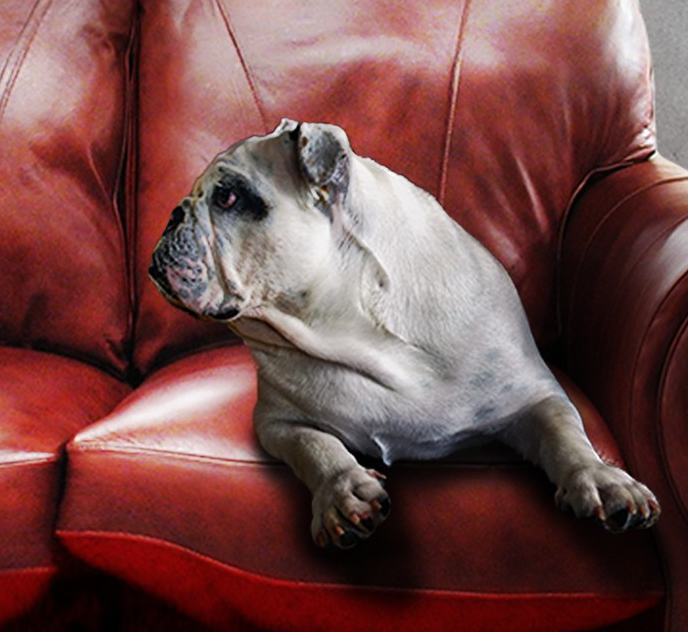 Should Agents Use Pets in their Real Estate Marketing? Over half of all Americans now own a pet, with 44% owning a dog and 29% owning a cat according to Gallup News. With most Americans owning a pet, and almost half owning a dog or cat, you may begin to wonder if you should incorporate furbabies into your real estate marketing pieces. Pets are a core component of many homes. Many homeowners consider their pets to be family members after all. However, there’s a bit of debate in the real estate industry as to whether pets belong in the marketing pieces. Although we don’t have a firm yes or no answer, we’ve uncovered five do’s and don’ts of marketing with pets as a real estate agent. Do you farm a pet friendly neighborhood? In dog loving Southern California, a boutique real estate firm featured a listing video from the view of a French Bulldog named Rocco. Rocco gave viewers a tour of the $5 million dollar listing from the eyes of the Bulldog. When the listing agent pitched this idea to the seller, they loved it! And immediately hired the agent. Many home builders are creating homes with pet-accommodating floor plans, such as mudrooms and nooks. Other apartments come with dog parks and nearby trails. If your listing boosts any of these pet-friendly perks, throwing in a picture of a pet with the listing can’t hurt! To see if your farm is within a pet friendly city, check out this list from MSN. Although you should keep pets out of your primary marketing materials, it is okay to use pets to talk about yourself. If leads navigate to your “about me” section on your website, it’s okay to include a picture of your dog. If you contribute to a group such as the ASPCA or your local humane society, mention it in your about me bio or market your services at related events. Volunteering is a great way to meet like-minded people who may end up using your services one day. Many agents make the mistake of posting photos of their pet on their website’s home page or with them on their business card. When you plaster photos of your own pets this makes leads think you’re all about me, me, me, according to Inman News. This causes consumers to direct their attention away from themselves and towards your life. Homebuyers and sellers are thinking about their own needs when searching for an agent, your marketing materials need to convey you are ready to serve those needs. Also, not all consumers enjoy pets. Don’t include pets on the front page of your real estate website, newsletter, or other main marketing pieces. You’ll appeal to a larger audience without scaring away any less pet friendly home buyers and sellers. Does your client know about your photographer’s sister’s boyfriend’s Golden Retriever, Bella? Probably not. So, don’t ask for the Goldie to pose on your client’s couch for an interior shot. Always be sure to ask for your client’s permission before you begin marketing their listing with an animal.